Many see Smith Optics as a lifestyle brand. 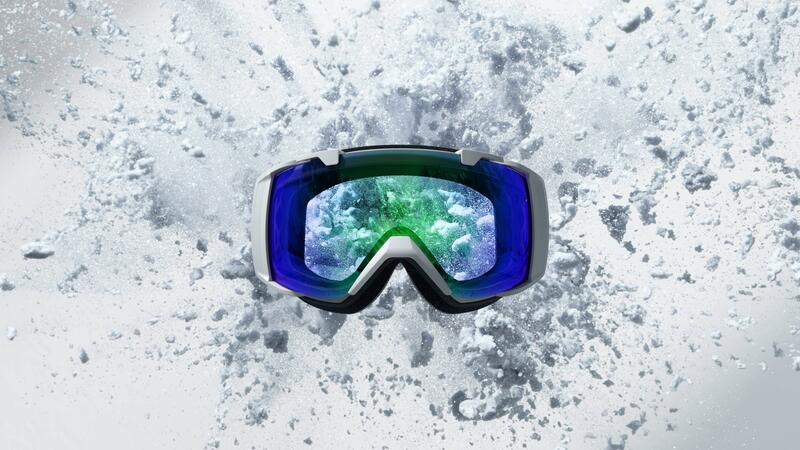 A company that has made it's name and earned it's badge on mountains all over the world, outfitting anyone interested in tearing up powder with incredible goggles and helmets. The reality, however, is that Smith is a tech company as much as anything else. 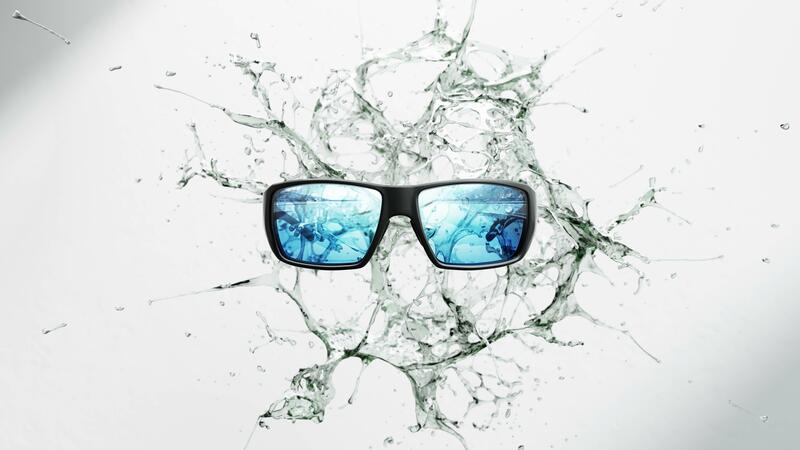 It's lens technology, ChromaPop, sits at the front lines of innovation when it comes to what we see through the glass of any glasses or goggles. 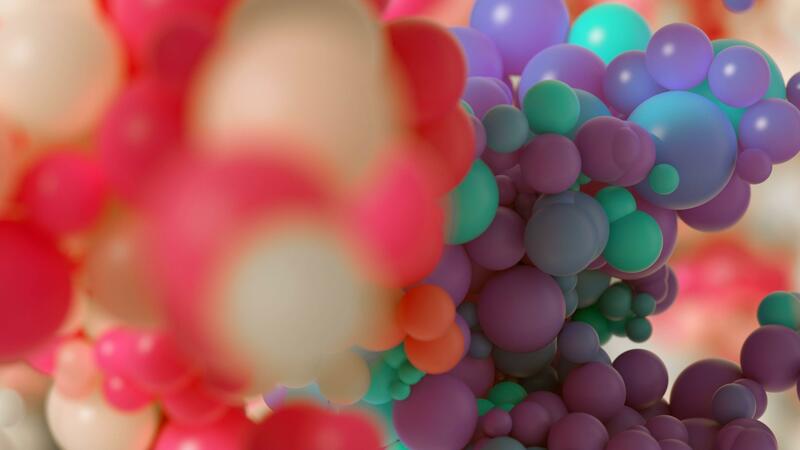 For it's first official campaign, we use a story of light, space, and color to show the vibrance and detail that ChromaPop brings to the eye. The Guide's Choice for the avid angler. The I/O for the shredder.